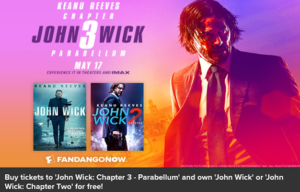 Fandango VIP members can get a copy of either of the first two “John Wick” movies when they buy advance tickets for John Wick: Chapter 3 – Parabellum on Fandango. 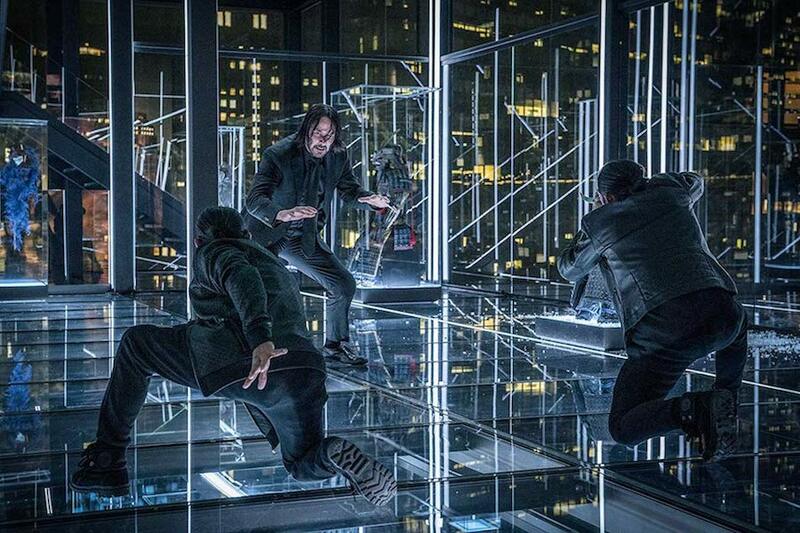 Presales are April 15-17 for Fandango’s VIP advance tickets for the third installment of Keanu Reeves’ neo-noir action franchise. Fans who purchase Chapter 3 tickets through their Fandango VIP accounts can get a free SD or HD copy of John Wick or John Wick: Chapter 2 on FandangoNOW, Fandango’s transactional video streaming service. Members of Fandango VIP, Fandango’s free-to-join rewards program for movie-ticket buyers, can get insider perks such as discounted movies to stream at home, exclusive movie gear, and access to advance screenings. I’m a little confused about the whole “Direct to Consumer” trend and what it means for home entertainment. I get the concept — delivering movies, TV shows and other filmed content directly to consumers over the Internet, bypassing third-party distributors — but honestly, what are we selling here? Consumers aren’t buying individual movies or shows, either to own or just to watch. They are subscribing to a service, where they can still pick and choose what they want to watch, but it’s like an all-you-can-eat buffet rather than ordering off the menu. And that’s an enticing proposition for the consumer — a whole month of entertainment for less than it costs to buy a single movie, either on disc or digitally. And yet the transactional business model remains a critical component of Hollywood’s money stream, and also provides a far better picture of consumer demand. 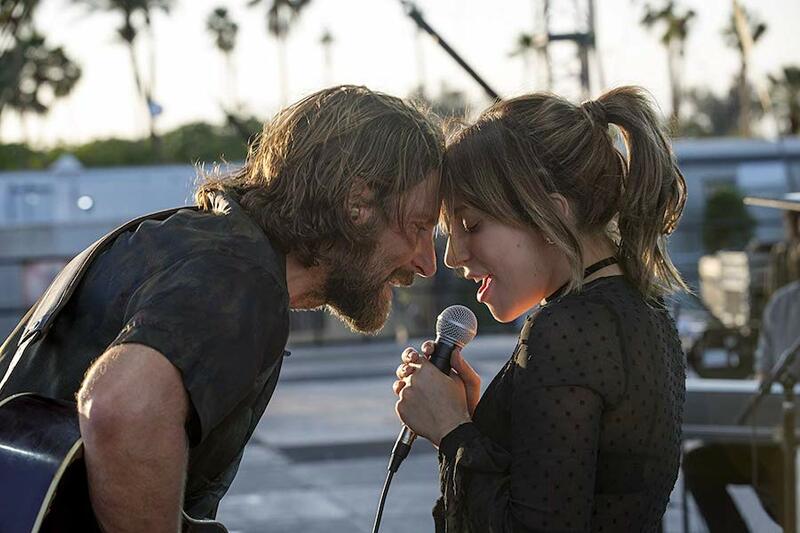 Just like at the box office, movies succeed or fail on their own, and their performance helps studios determine what to make more of — and less of. And the transactional model will always rely on a third-party distributor — retailer, aggregator, call it what you will — to provide consumers with the broadest possible choice. Except for Disney, the individual studios simply aren’t a brand. 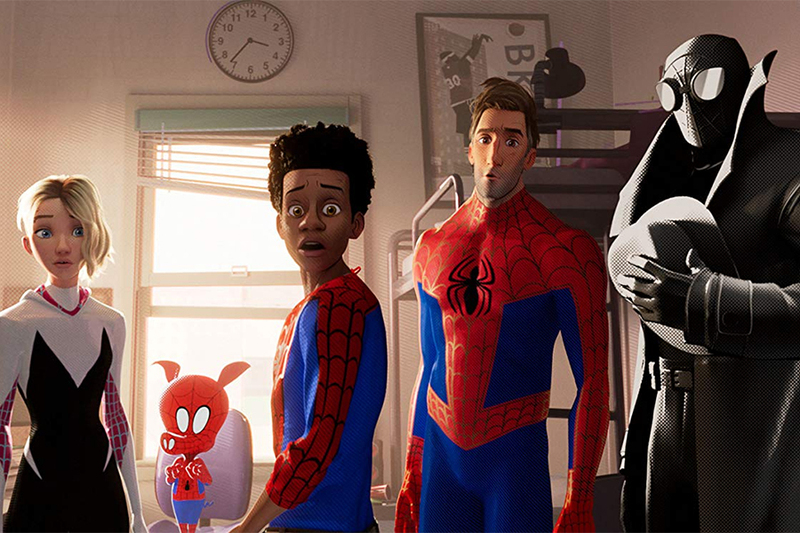 But regardless of how much money Netflix — and Disney+, the new Disney SVOD service set to launch later this year — spends on original content, I can’t fathom consumers not wanting first-run movies, either to own or just to watch. 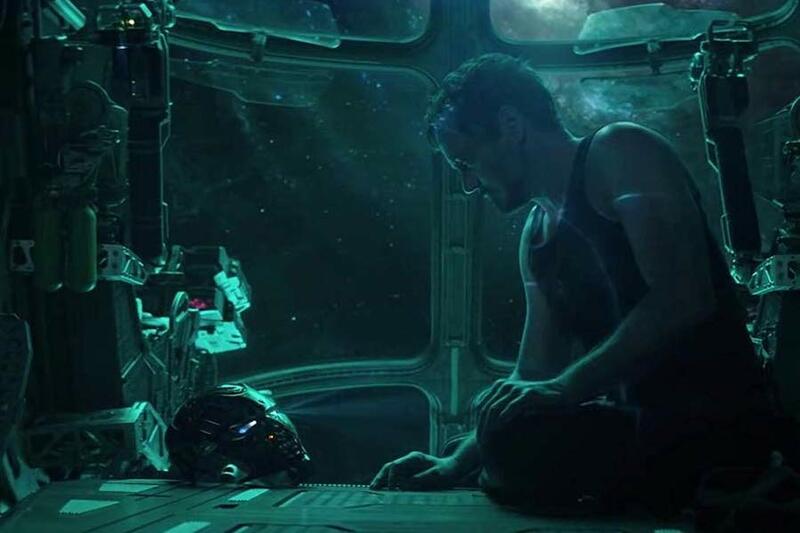 And while Disney will probably throw some new theatrical movies into its SVOD service just to stoke interest, most of the big blockbusters will always be available first through the transactional model. Netflix and other SVOD services will remain focused on television content and catalog movies to give studios a direct revenue stream to compensate for declining disc sales and the loss of fees they get from selling content to cable companies because of cord-cutting. The transactional business model has certainly endured its share of bumps in recent years. Disc sales continue to decline, and only recently have digital movie sales and rentals begun to climb, with respectable growth rates of 14.4% and 6.2%, respectively, according to year-end 2018 numbers issued by DEG: The Digital Entertainment Group. 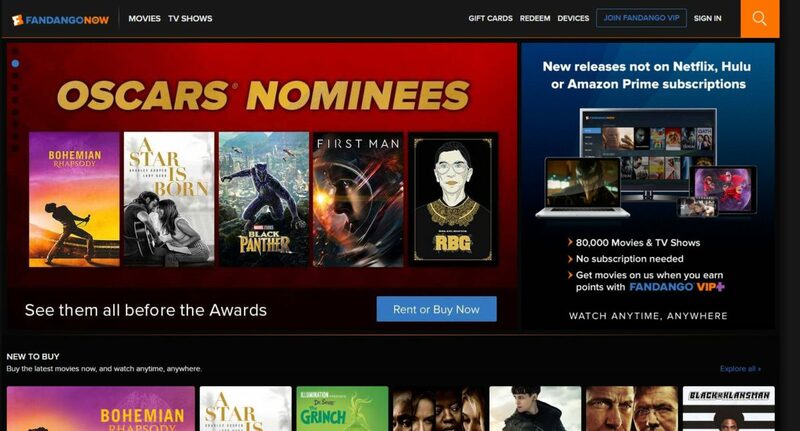 The launch in late 2017 of the Movies Anywhere platform certainly helped lift sales, as has the increasing aggressiveness of digital retailers like Apple iTunes, FandangoNow, Redbox On Demand and Google Play, even though the business is largely driven by pay-TV providers like Comcast. But to really lift the transactional business studios need to do more, as well. An earlier window for digital releases has certainly been effective, but what’s next? 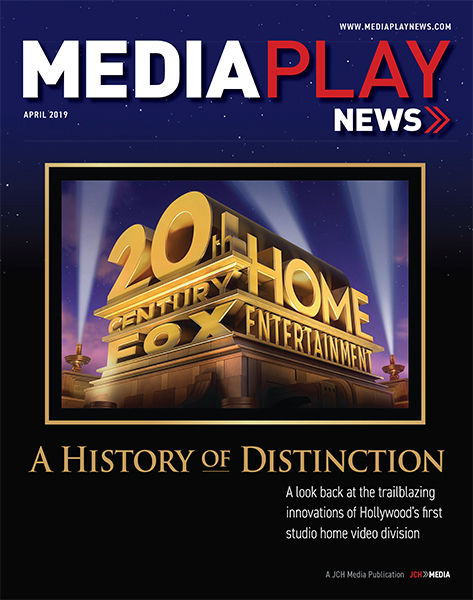 Years ago, faced with a slowdown in what was then a physical media-only business, studios banded together with distributors and retailers and introduced a common street date — Tuesdays — as well as a generic awareness campaign that drove home the low cost and convenience of renting a video. Why not develop and launch a similar industrywide campaign now? 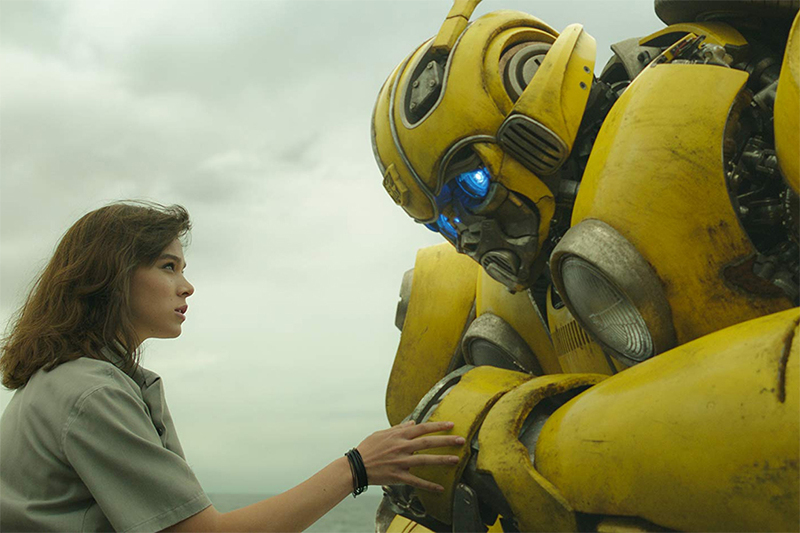 Focus on all the great content that’s available exclusively through transactional purchases and rentals, including, of course, fresh new theatrical blockbusters that won’t be on Netflix for years, if ever. I’ve had studio executives tell me this is common knowledge, but I respectfully disagree — I’ve had too many friends and acquaintances tell me otherwise. FandangoNow prominently notes on its website, “New releases not on Netflix, Hulu or Amazon Prime subscriptions.” Why can’t this be an industrywide rallying cry, maybe even with the hashtag #NotOnNetflix (which last time I checked had just 684 posts on Instagram)? And while we’re at it, let’s put a little effort behind the much-maligned physical disc. 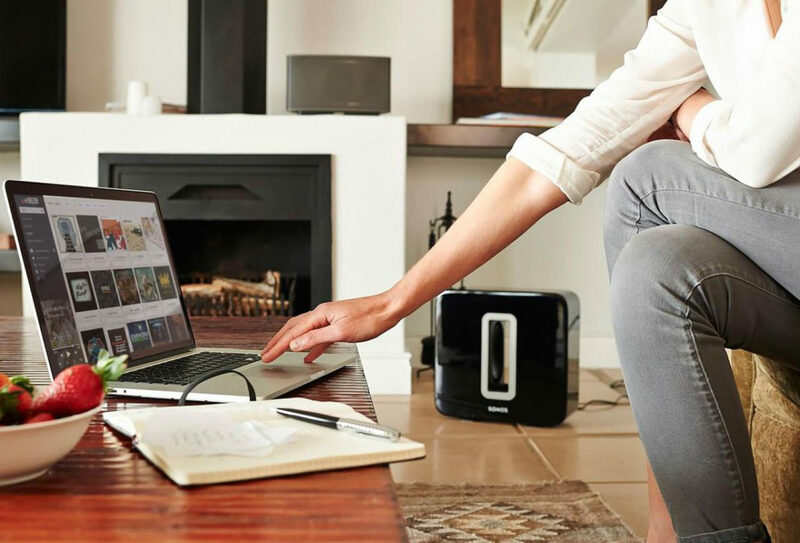 We have a truly great new product, 4K Ultra HD Blu-ray, that’s even getting increased attention (in the form of floor space) from big traditional retailers such as Best Buy, Target and Walmart. But sometimes it seems that the disc is our industry’s forgotten stepchild. Let’s put existing trade groups like the Blu-ray Disc Association and Ultra HD Alliance to work and start pounding the drums, focusing on the fact that of all the products and platforms out there 4K Ultra HD Blu-ray most closely replicates the theatrical experience. Consider an earlier street date for 4K. And at the same time, don’t neglect regular Blu-ray and DVD, which continue to dominate sales. Explore the feasibility of selling a small, curated selection of discs through movie theaters, focusing on titles that somehow tie in with what’s playing on the big screen. There’s a reason theme parks have big gift shops at the exits — you’ve got a captive audience. French indifference toward subscription streaming video and transactional VOD appears to be waning. About 20% of French broadband households used a SVOD service in the past year, with another 13% renting a transactional VOD movie – up from 11% from the previous-year period, according to new data from Médiamétrie. 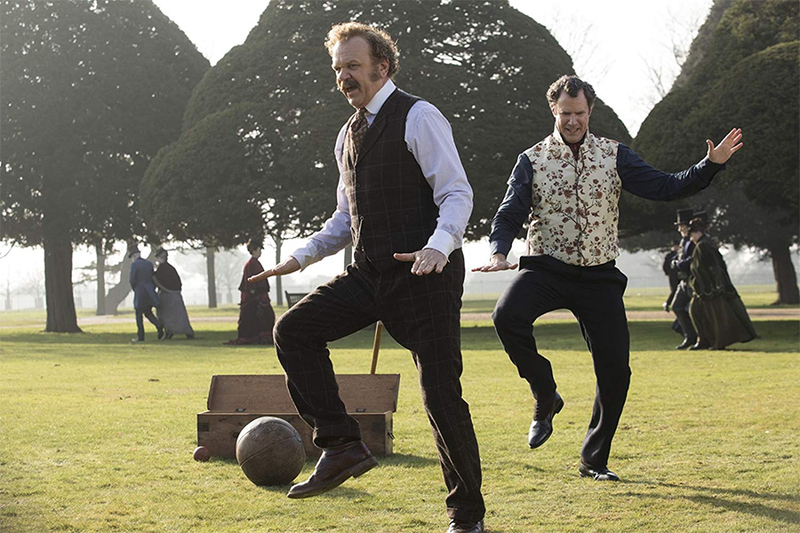 By comparison, London-based Ampere Analysis in January found only 3.1% of French households used SVOD exclusively. The average French household bought four videos, with households with children under 15 years of age consuming eight videos per year. 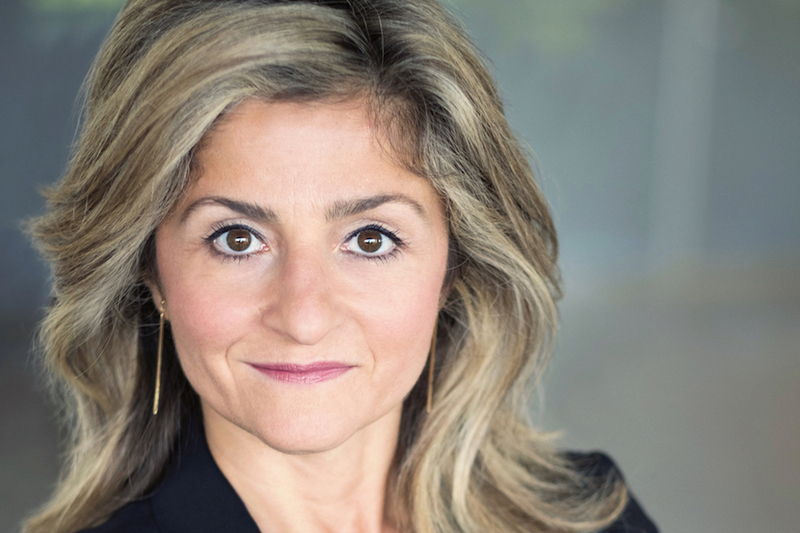 Paris-based Médiamétrie said that among SVOD users over the age of 15, episodic programing dominates. More than half (56%) of survey respondents said it was important to have French content. The company found that on average three people in a household use a single SVOD account. The average user profile includes more women, with households often also subscribing to pay-TV rather than just broadband. SVOD’s primary strength lies in diversity of content, with TV series (91%), movies (87%), cartoons (44%) and documentaries (40%). Younger viewers (92%) watch several episodes in a row and 83% binge-view series. In total, the demo watches more than 11 series on average in a year, including more than seven that are available exclusively on a platform. Médiamétrie said the demo rated episodic programing favorably (83%) due to numerous factors, including stopping-and-starting programing, multi-screen access and account sharing. Among the top 10 streamed series, American content dominates despite increased desire among respondents to see more “Made in France” content. Indeed, 56% of respondents said it was important to have French movie and TV show productions. While French households prefer streaming content via the TV, on average a transactional VOD user rents five times per year, mostly for movies. The latter still watches movies in theaters, in addition to watching video on the Web, DVD, DVR and pirated.